FAYETTEVILLE, Ark. 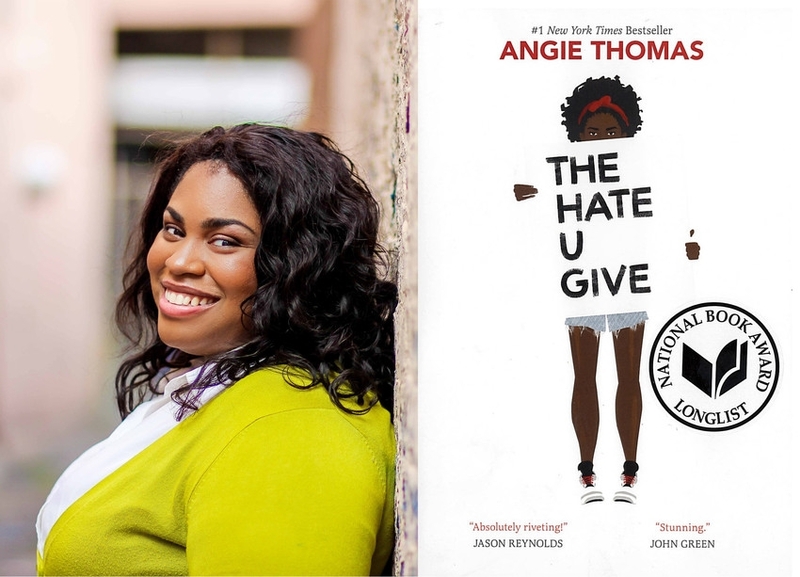 – Tickets to the Angie Thomas lecture for this year’s One Book, One Community project have all been reserved, but standby tickets may be available in the event that some tickets are not claimed. Thomas will speak at the Walton Arts Center at 6:30 p.m. Tuesday, March 26. The lecture is free, but reserved tickets are required. All ticket holders have been informed that they need to arrive at least ten minutes before the lecture to guarantee their seats. After that time unclaimed tickets will be available to those on a stand by line on a first come, first served basis. Angie Thomas is the author of The Hate U Give, this year’s One Book, One Community selection.